Turn up the heat with a new gas stove or range from Esh Sales & Rentals. 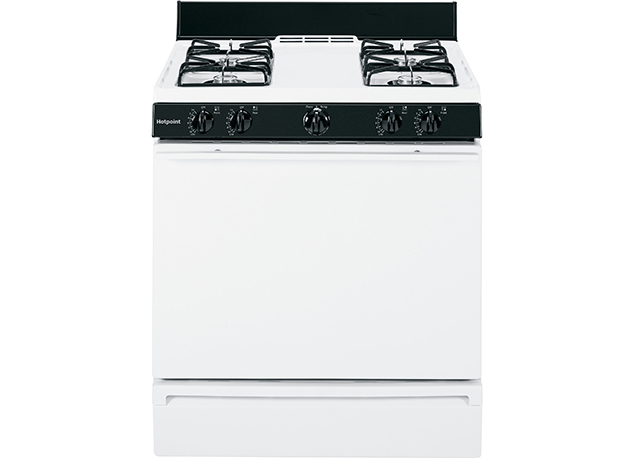 Gas is an excellent option for ranges and stovetops because of their efficiency and cooking versatility. Come browse our selection and discover the difference a gas stove or range can make in your home.